Software Engineer @ Redfin Seattle. Eager intellectual with a strong desire to solve abstract problems. I enjoy harnessing the power of divergent thinking to arrive at novel out of the box solutions. For the past two years, I have been utilizing the power of the Android platform to attempt to solve a wide variety of interesting problems. From getting my applications approved by the Google Play Education Board to be distributed for classroom use, to developing an application for crowdsourcing which gathered over 60,000 audio recordings, I program for purpose. Currently, I'm working at Redfin as a software engineer on the Listings team. 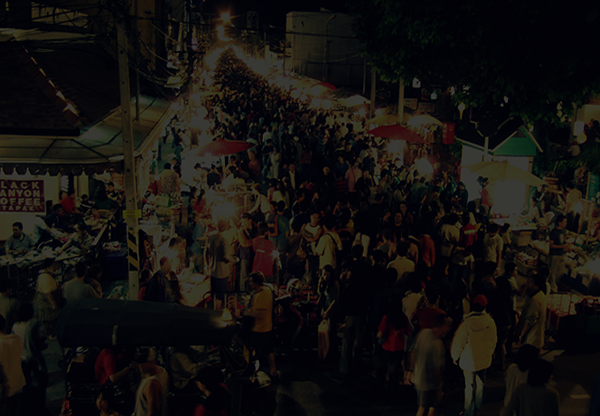 A currently free service to dramatically cut down lines in large, organized events. 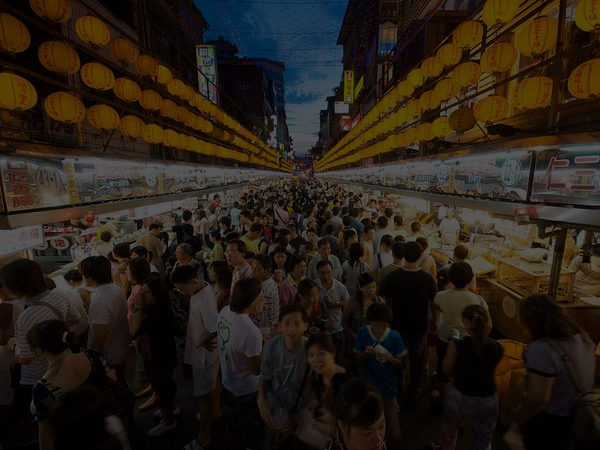 It notifies users in real-time via web-sockets or text-message updates when their order for a particular vendor is ready. Take a look at LineCut. 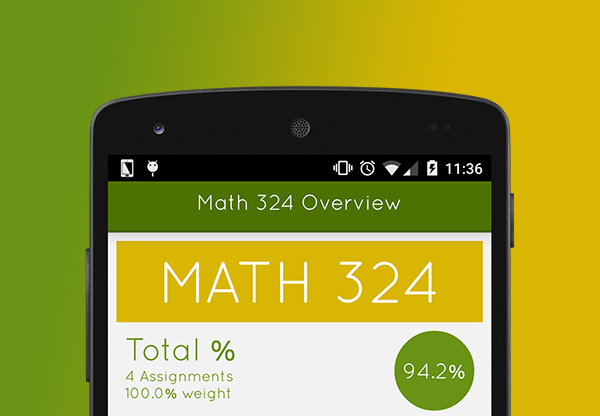 A free Android application with the ability to input, manage, and monitor grades. Combined with a simplistic and clean design, Gradenator is an excellent choice to use to easily keep track of assignments and progress throughout the term. 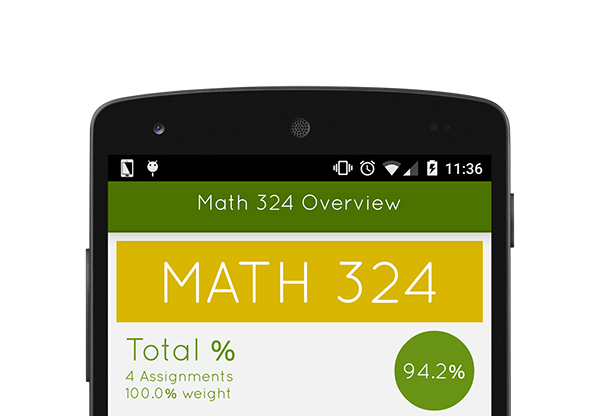 A free educational Android application designed specifically for tablets. 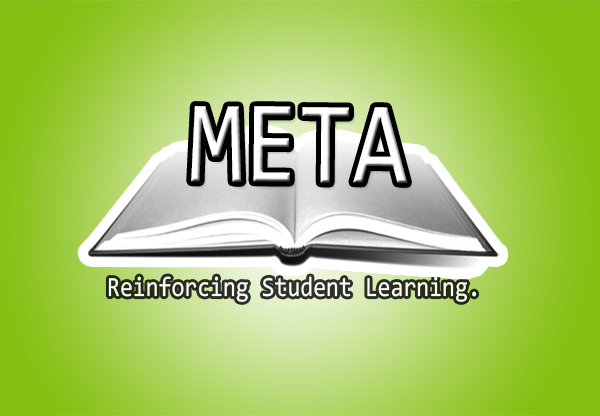 META Education provides exercises in the four basic operations along with number sense and pronouncing numbers. It also provides the ability for users to even write on the tablet to workout problems as well as the capability to view statistics to track progress. 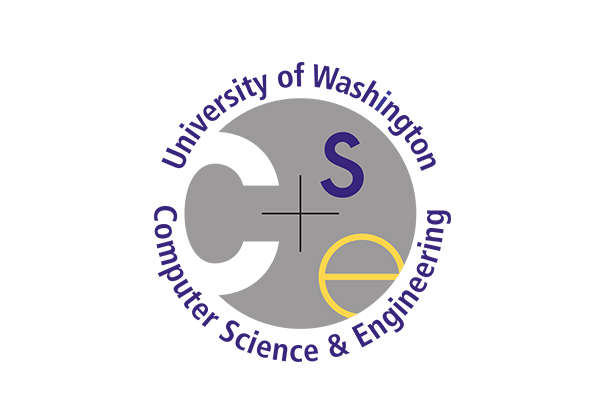 A console based application that analyzes final grade sheets posted by Stuart Reges for the two introductory programming courses, CSE 142 and CSE 143, at the University of Washington. The application can either take one grade sheet in and extract the data or take in two grade sheets from 142 and 143 and calculate and graph the correlation between final grades in 142 and 143. 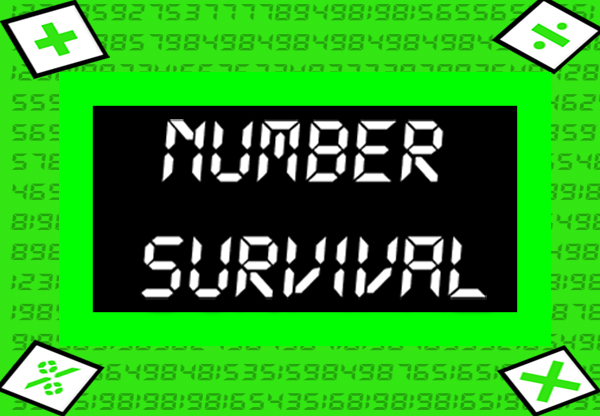 A free Android puzzle game designed to stretch an individual's mind by using the four basic mathematical operations to transform the current number into another number before time runs out. 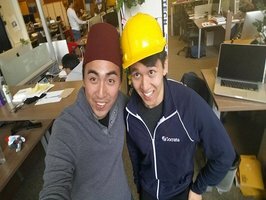 I joined as an intern at Socrata in Seattle, Washington in the summer of 2015. Over the summer, two other interns and I researched into data store solutions such as Google BigQuery, Amazon RedShift, and Apache Spark, to solve the issue of slow query times for large datasets. After benchmarking each of the respective services, we came to the consensus that Google BigQuery best suited our needs, and with that my team and I developed and integrated Google BigQuery into the existing tech stack as a new data store secondary in Scala. 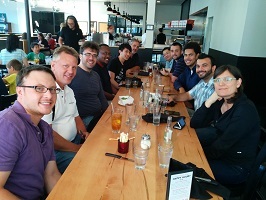 I joined as an intern at VoiceBox Technologies in Bellevue, Washington on the mobile development team. Over the course of 3 months, I built an Android application that was used to gather audio recordings deployed both internally and on crowdsourcing platforms. To optimize the ability the gather audio recordings, I also helped design an effective file directory structure and integrated the Amazon S3 Android SDK into the application. So far, over 60,000 audio recordings have been successfully collected with the application. I also developed a website to showcase VoiceBox's technologies at CES. 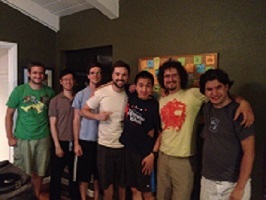 I was an intern at Loki Studios in Palo Alto, CA with a focus on marketing and graphic design. 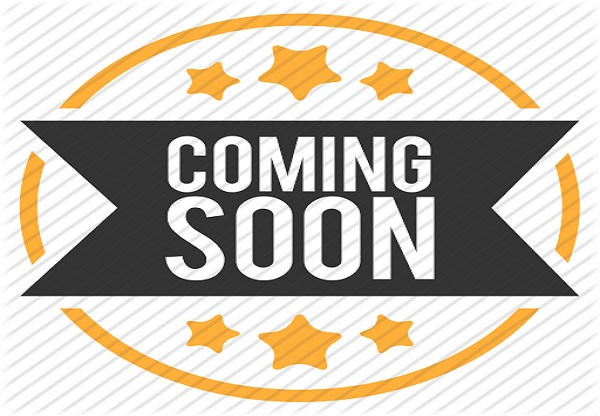 Over the course of a month, I focused primarily on utilizing social media platforms to host campaigns to promote their iOS game, Geomon, as well as researching how to improve their SEO rankings to aid in user discovery. During my internship, I also worked on UI and graphical design. I aided in the process of redesigning the user interface for certain parts of their application as well as conducting recolorings of existing resources using Adobe Photoshop. Loki Studios was acquired in late 2013 by Yahoo.